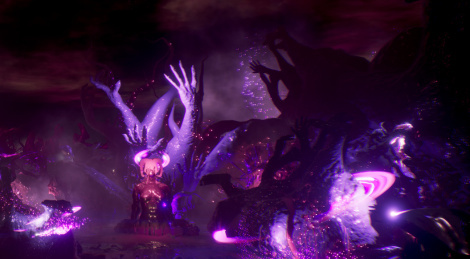 Maximum Games reveals more of Madmind's hellish adventure game Agony with a new 5-minute long gameplay video and a trailer that introduces a roguelite survival mode that features procedurally generated maze chambers. The title will be out May 29. 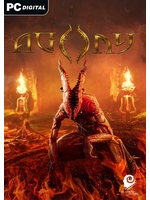 This looks like agony to play/watch.